The United States has many cold cities, especially come winter time. Although they may not compare to their Canadian neighbors, they definitely are still pretty brutal when it comes to temperature. Coupled with the fact that these cities aren’t typically prepared for such painful temperatures, it makes it almost unbearable to spend time in them during the cold seasons. This list is a compilation of ten of the coldest places in America that you may want to avoid this winter! 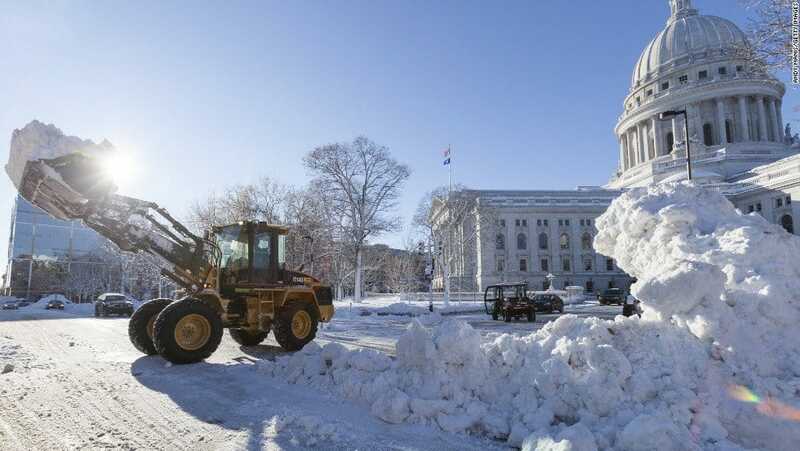 Minnesota is right next to Canada, so it comes as no surprise that it is home to one of the coldest cities in the U.S.
Wisconsin appears on this list more than once, and for good reason – it is one of the coldest states in the U.S. Temperatures have reached as low as -45 Fahrenheit. 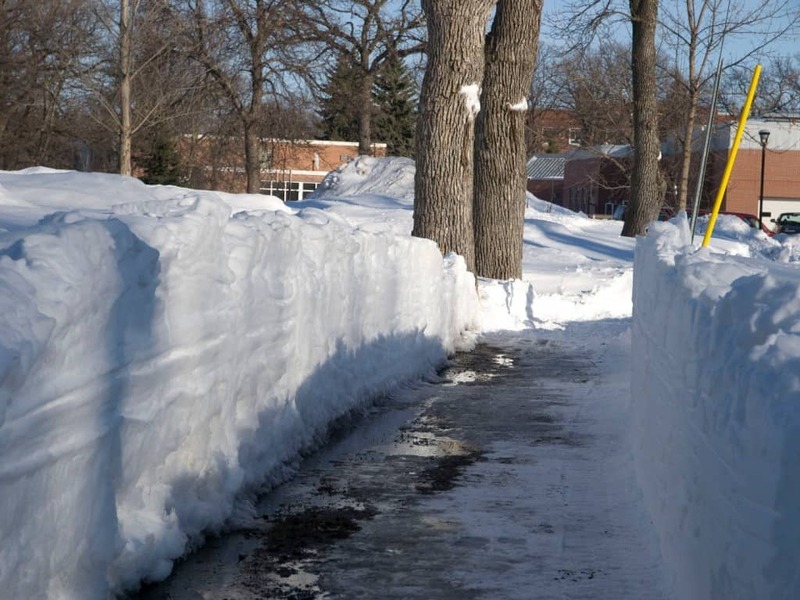 South Dakota, despite its name, is one of the more northerly states in the U.S., so Sioux Falls experiences some of the most brutal winters. 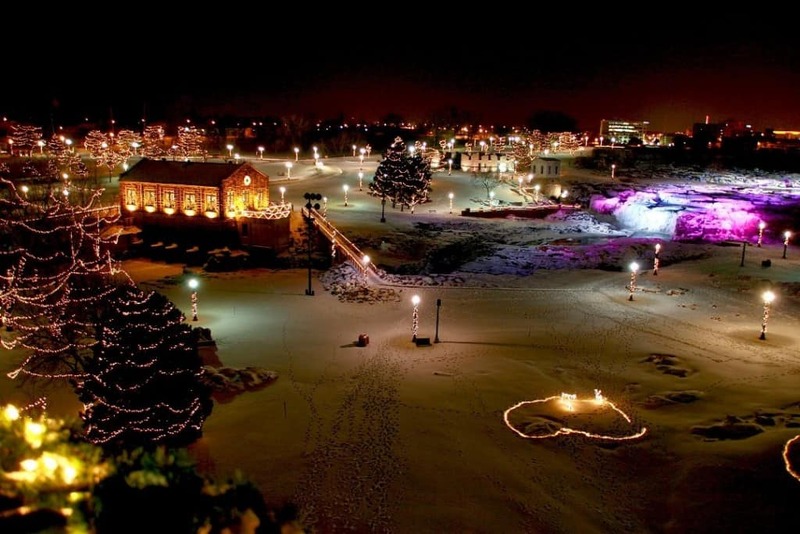 The lowest recorded temperature in Sioux Falls was -42 Fahrenheit. 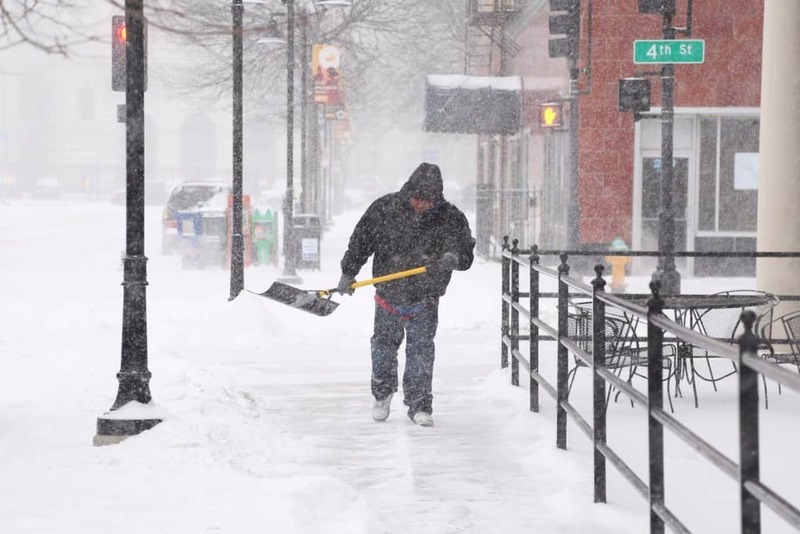 Minnesota appears on this list once again, and it’s because the temperatures in Minnesota continuously shock during the winter. 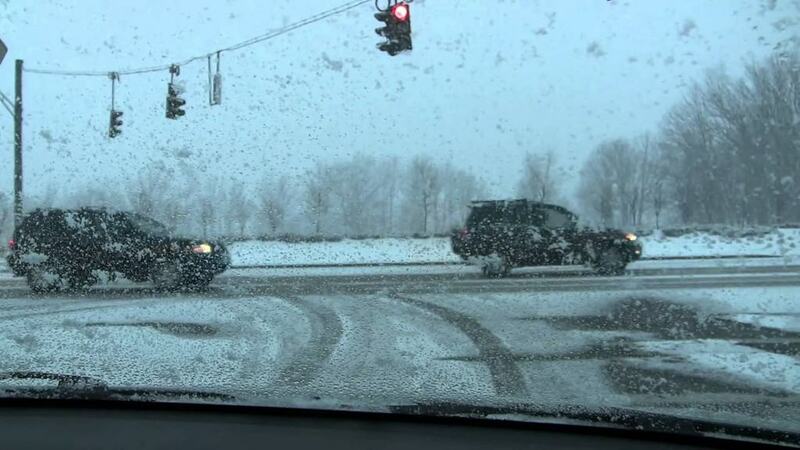 Rochester’s lowest recorded temperature was -42 Fahrenheit. 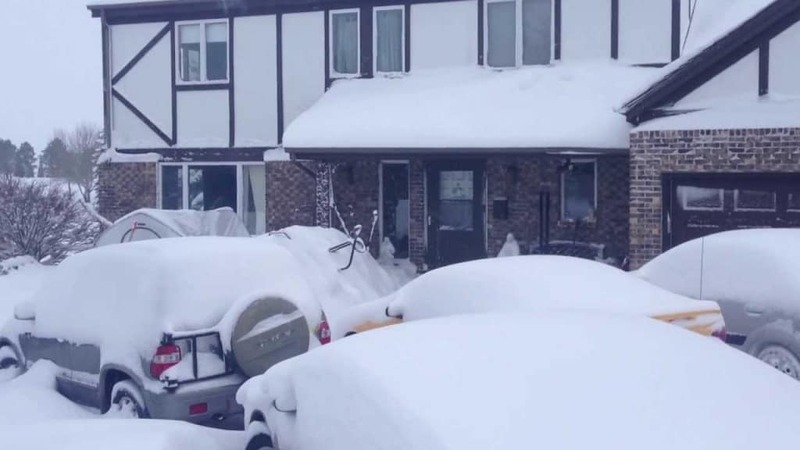 Waterloo has experienced some of the most drastic freezing temperatures in the U.S., and coupled with the dramatic snowfall in their town, it makes for terrible flooding in the spring. 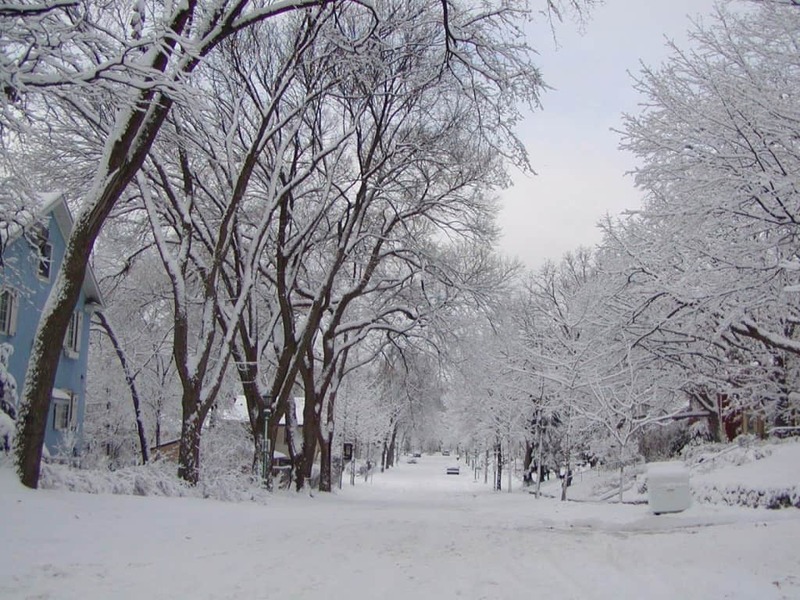 Bismarck is known for its long and cold winters. Snow can last for up to 180 days there! 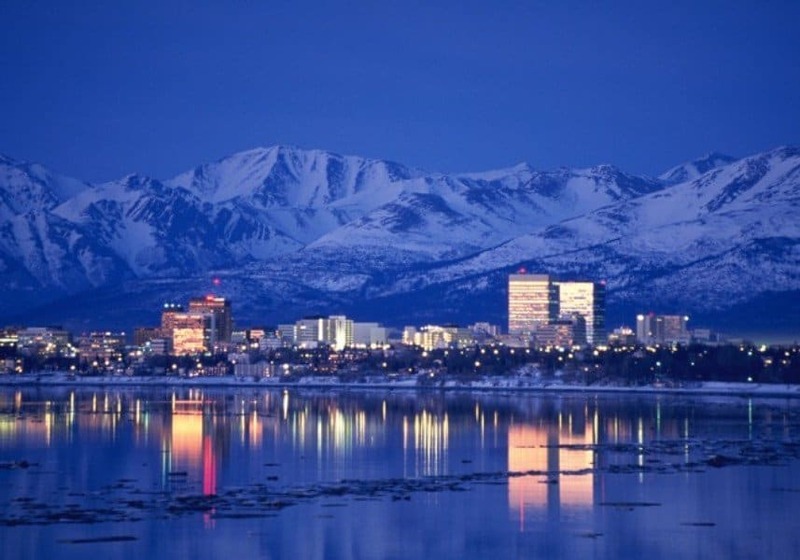 Obviously, Alaska is the northernmost place in the U.S., so it is one of the coldest. However, with it being so close to the ocean it isn’t actually that terrible. Their lowest recorded temperature is -38 Fahrenheit. Fargo is such an interesting city because it has such cold winters, but it’s also known for extremely hot and humid summers. 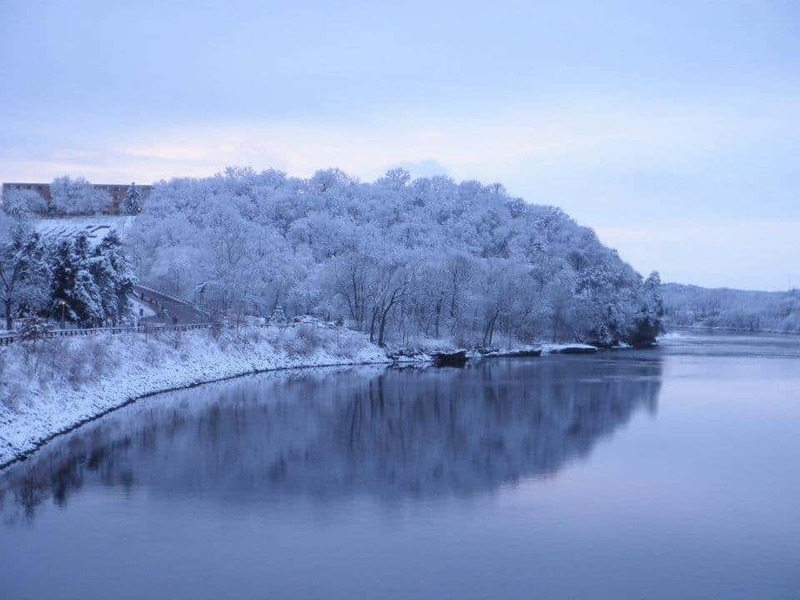 Wisconsin isn’t known for its mild winters, and this one is no exception. They also receive a lot of snowfall, making their winters almost unbearable. 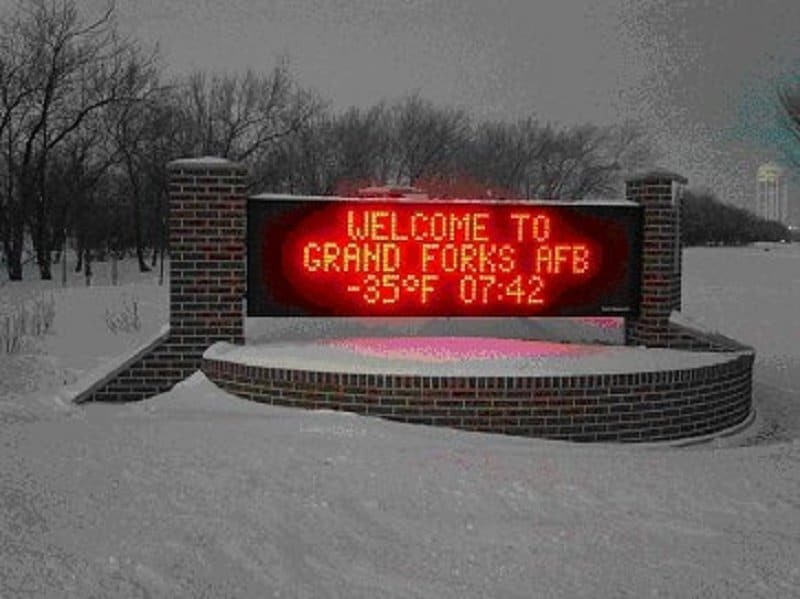 Grand Forks is only a 2 hour drive away from Canada, so it’s not surprising that it’s one of the coldest places in the U.S. It’s well-known for it’s long and cold winters.